Buy-Sell Agreements. The Firm represents dealer clients in negotiating, drafting agreements and closing dealership sales. The Firm has extensive experience in drafting Asset Purchase Agreements or transfers through Stock Purchase Agreements ranging from a single point dealership to large multi-line automalls and working with individuals or private and public company ownership. Manufacturer Approval of Ownership Transfer. Do you know the grounds upon which the manufacturer can reject a proposed ownership transfer? 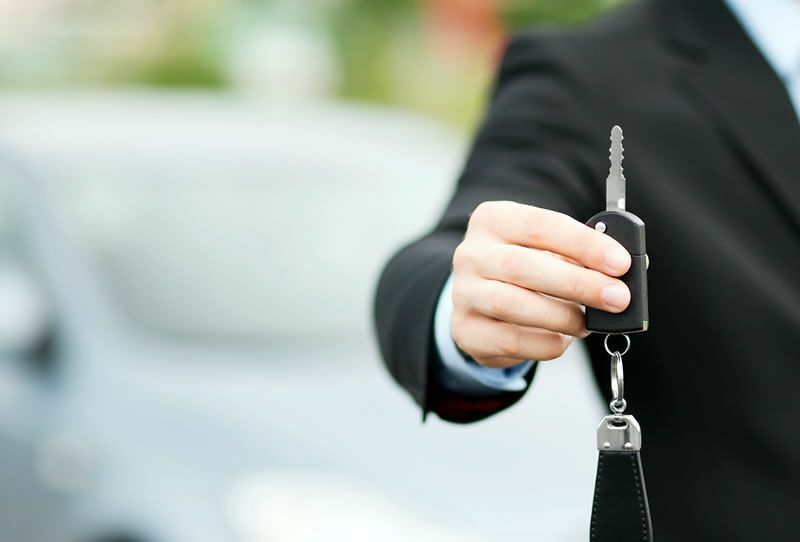 Is a “right of first refusal” provision in a dealer franchise agreement enforceable? The Firm advises its dealer clients on the limited rights of the manufacturer to reject a proposed sale/transfer and guides dealers through the application process with manufacturers. Manufacturer Approval of Executive Management Changes. Many dealers are aware of franchise law protection regarding the transfer of dealership assets or ownership, however there are also requirements and protection when executive management changes are proposed. The Firm advises dealers regarding legal requirements related to executive management changes and a dealer’s rights related to the manufacturer’s acceptance or rejection of proposed executive management changes. Dealer issues regarding manufacturer approval of ownership transfers or approval of executive management changes arise at the negotiation stage of a buy-sell or in the drafting and ultimate closing regarding a dealership sale and executive management change. It is important for dealers to know their rights and duties regarding the manufacturer’s involvement in a proposed dealership sale or executive management change. Quinton & Paretti have guided many dealers over the years through this process. Still, manufacturers violate the franchise provisions (often in the hope that the dealers will not know their rights) and Quinton & Paretti have litigated for dealers against both major and minor manufacturers for their violations. Quinton & Paretti represent both buyers and sellers in claims against manufacturers for wrongful turndowns or wrongful transfer rejections or executive management changes in which the dealer seeks to recover damages, which can include lost profits or lost blue sky due to a manufacturer’s illegal conduct under the franchise law. Let the experience of Quinton & Paretti work for you. Call them with any franchise questions you have whether you are simply thinking of selling or buying or have been the subject of detrimental or threatened manufacturer action.